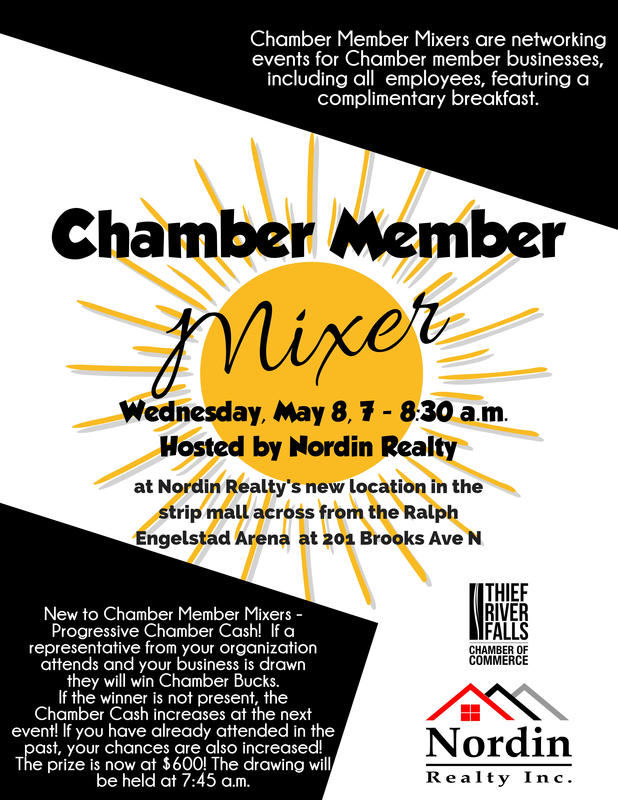 Welcome to Thief River Falls, northwest Minnesota’s top destination to work, live, play and shop! Thief River Falls offers small town living with big city opportunities. 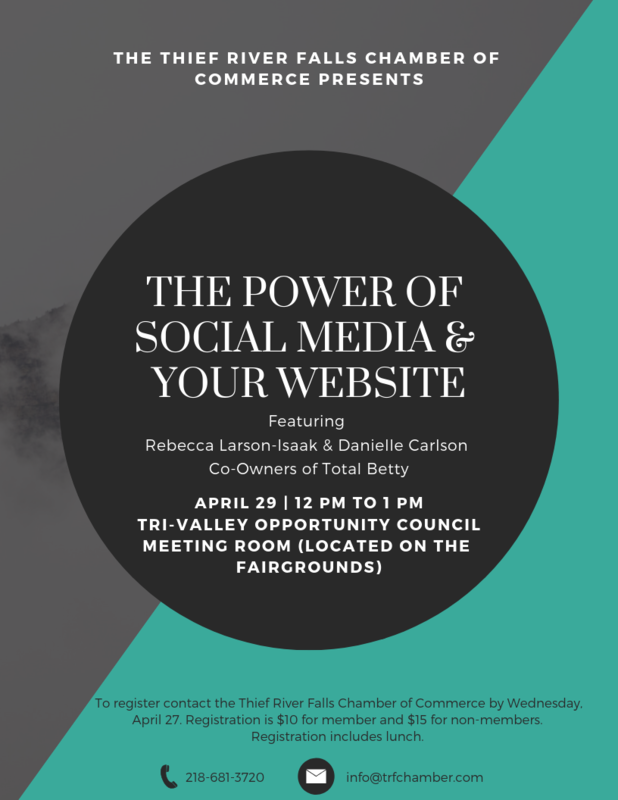 With a thriving and booming economy, Thief River Falls is the place for you and the Thief River Falls Chamber of Commerce is here to help. We support our members by promoting a business climate that enhances economic vitality and improves the quality of life for all citizens.